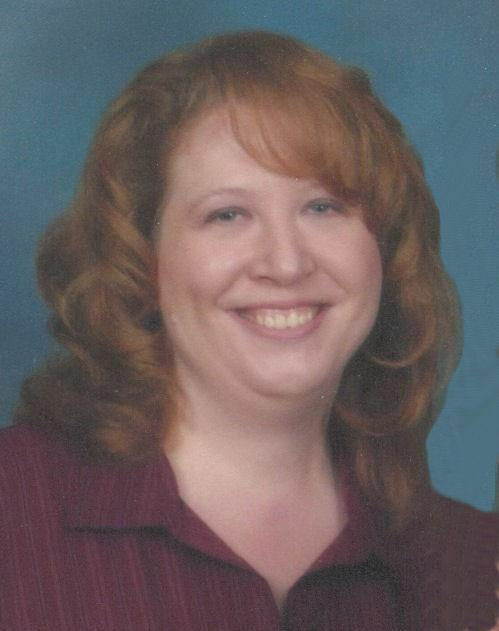 Deborah Ann Hammer, 48, of Fostoria, passed away at 3:50 a.m. Wednesday morning, April 10, 2019, at Mercy Health – Tiffin Hospital, surrounded by her family. She was born July 13, 1970, in Fostoria. Her father, Robert G. Hammer passed away Feb. 20, 2019, and her mother, Janice M. (David) Hammer, survives in Fostoria. Also surviving are brother, Anthony R. Hammer, sister, Angela M. Hammer, and brother, Michael A. Hammer, all of Fostoria. Deborah was a 1988 graduate of Lakota High School and 1990 graduate of Mercy School of Nursing. She was an OB Special Care Nurse having worked at Blanchard Valley Hospital, Fostoria Community Hospital and Bay Park Hospital, Oregon. Deborah was recognized as being very caring and compassionate. She was also very appreciative for all of the kindness shown during her illness. Deborah enjoyed watching TV especially, M.A.S.H., Project Runway and Top Chef. She was a faithful blood donor and an avid cross-stitch and quilter. She is a member of All Saints Catholic Parish and a former member of St. Patrick’s, Bascom, and St. Michael the Archangel, Findlay. Visitation is 4-8 p.m. Monday, April 15, 2019, at Hoening & Son Funeral Home, 133 W. Tiffin St., Fostoria, and 10-11 a.m. Tuesday at All Saints Church, Bascom. Funeral Mass is 11 a.m. Tuesday, April 16, 2019, at All Saints Church, Bascom, with the Rev. Timothy Kummerer presiding. A luncheon will immediately follow Mass in the church basement. Burial will be in St. Andrews Cemetery, Liberty Twp.